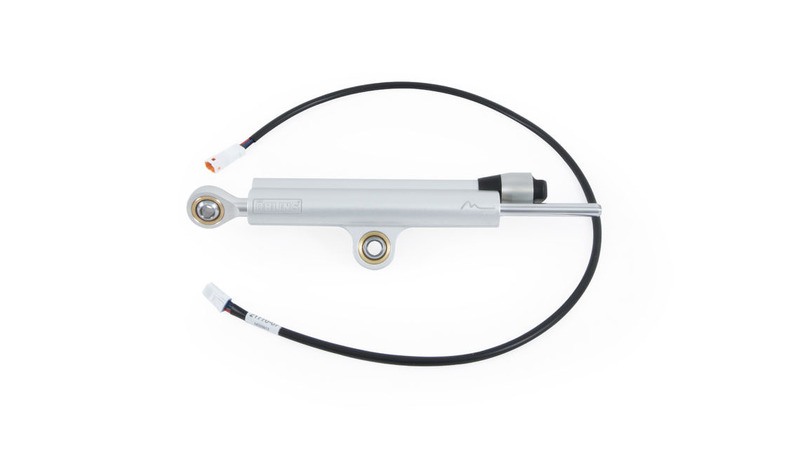 The Öhlins Smart EC aftermarket steering damper is designed to complement the Öhlins Smart EC system equipped with the Yamaha R1M. Öhlins Smart EC software controlling for this steering damper is already pre-programmed into the Yamaha R1M’s SCU. 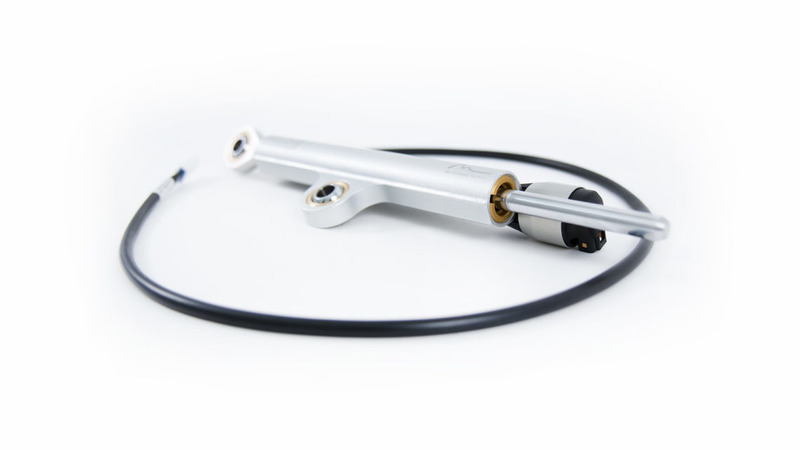 The steering damper is controlled by the Smart EC algorithms and reacts on speed as well as acceleration. It continually changes the damping settings in real time to suit the current riding conditions in the best possible way. 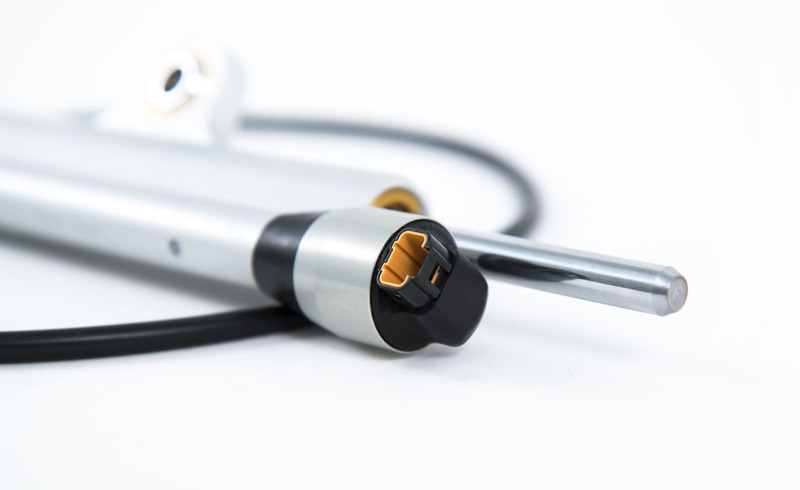 The already excellent mechanical function in our steering damper is improved further by the Smart EC algorithms, and the result is an ideal platform for any rider who wishes to improve the performance on the road as well as reduce the lap times on the track. It allows the rider to apply the throttle with more confidence and feel reassured the extra stability will prevent head shakes and tank slappers. The experience of riding at race pace is also less physically demanding to allow the rider to focus on the riding, and reducing fatigue during a track session.